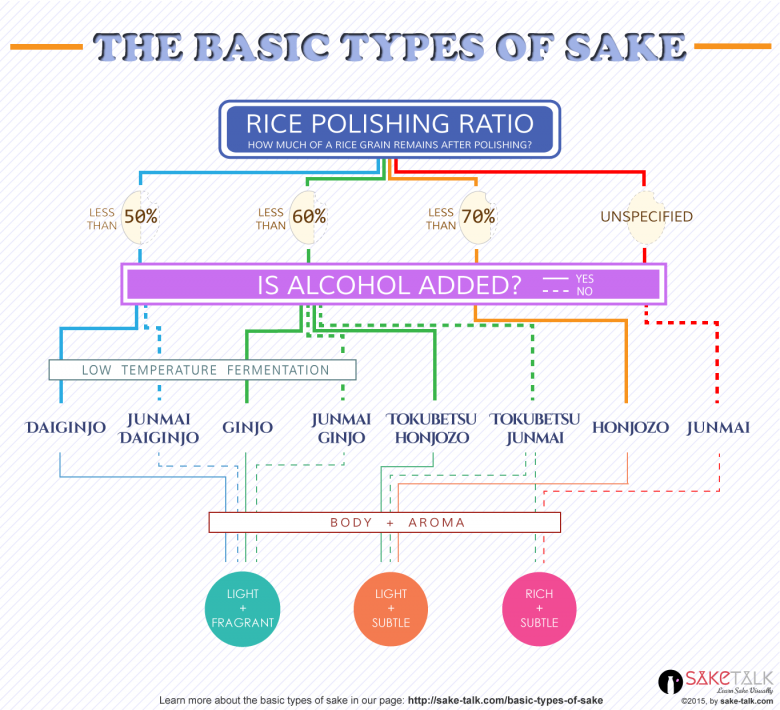 Sake flexible enough to pair with food or on its own. Sweet sake to surprise friends and family. If you’re looking for one of the best bottles of sake out there, here it is—Kikusui’s Junmai Daiginjo Genshu. The brewery mills down the rice to 40% before it is fermented slowly at cold temperatures for a delicate yet structured profile. You can also expect deep scents of refreshing apple and a rich texture. This Junmai Daiginjo Genshu is also one of the few sake made with the rare Kikusui sake rice. Kikusui rice said to be the progenitor to a more popular breed called Gohyakumangoku. That means you’re tasting a key piece of Japanese history!